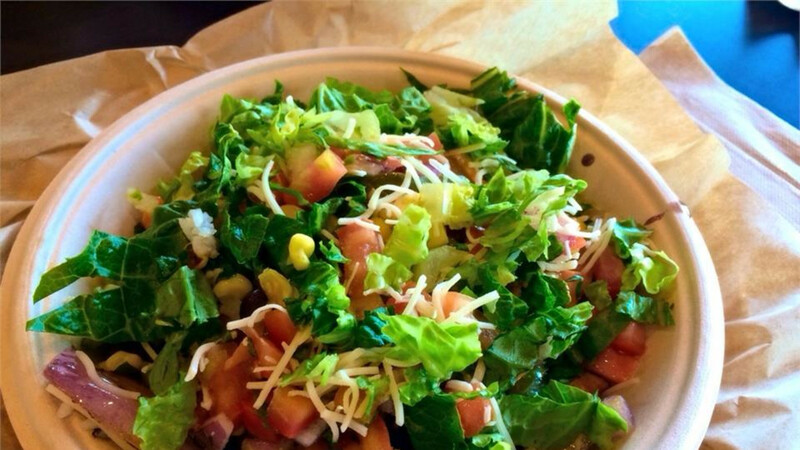 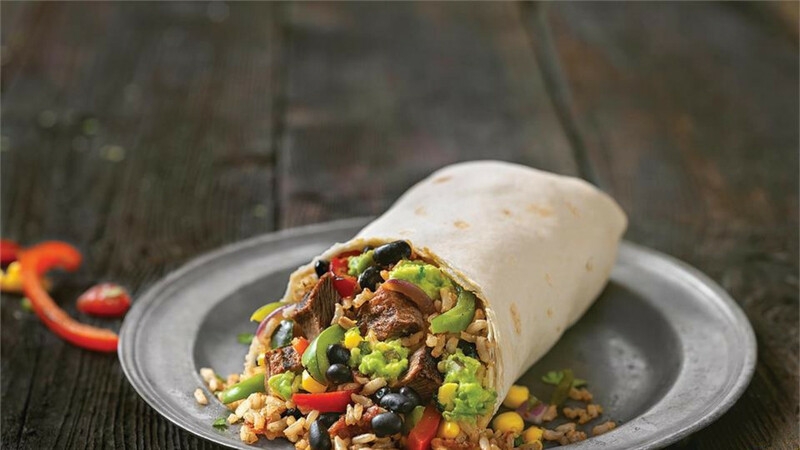 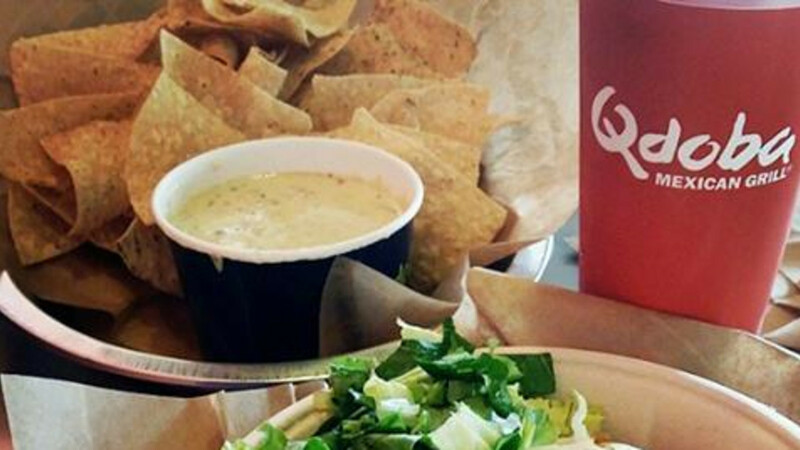 At Qdoba, guests are able to walk through the line and watch as we craft their entrée, allowing all meals to be completely customized to fit guests’ taste preferences and dietary needs. 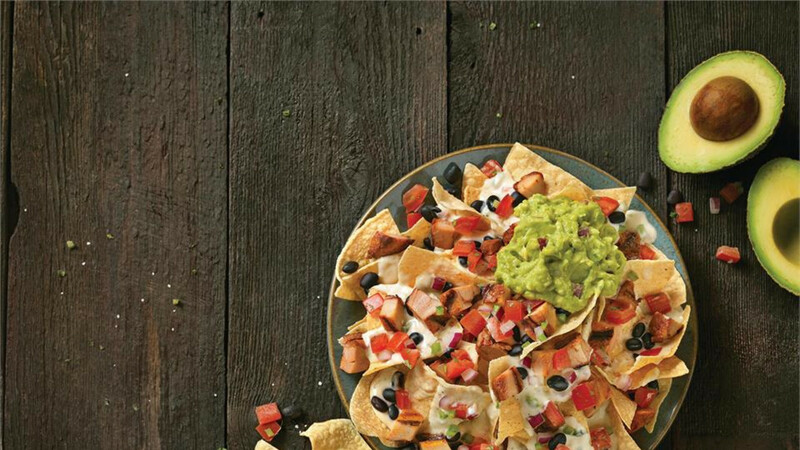 Guests start by selecting an entrée they’d like to try, choosing from a number of popular options: Tacos, Burritos, Naked Burritos (sans tortilla), Taco Salads, Quesadillas, Nachos, Tortilla Soup and more. 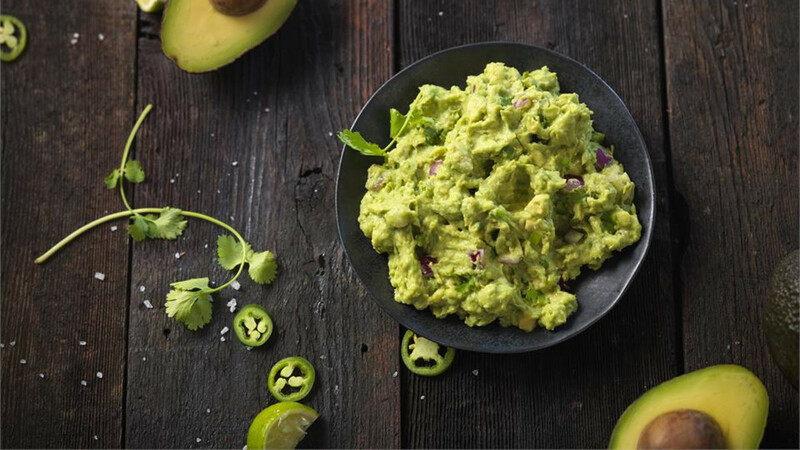 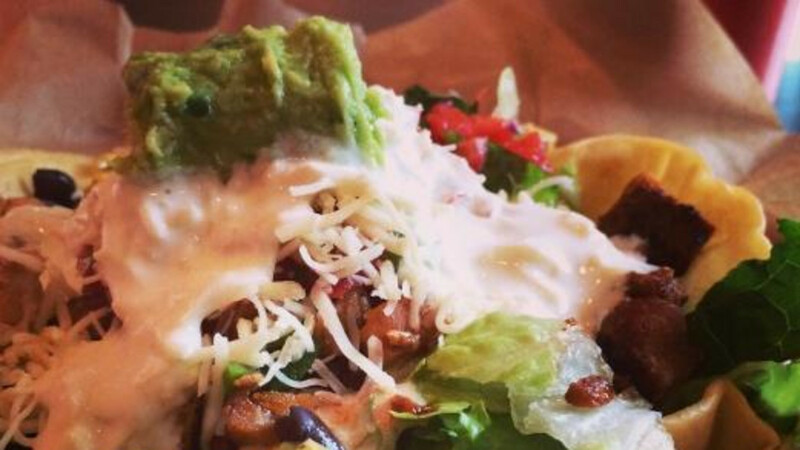 Guests then walk down the line selecting their toppings and fresh ingredients along the way like 100% vegetarian black or pinto beans, flavorful meats or veggies, five distinct salsas, hand smashed guacamole, signature sauces like our 3-Cheese Queso and more.